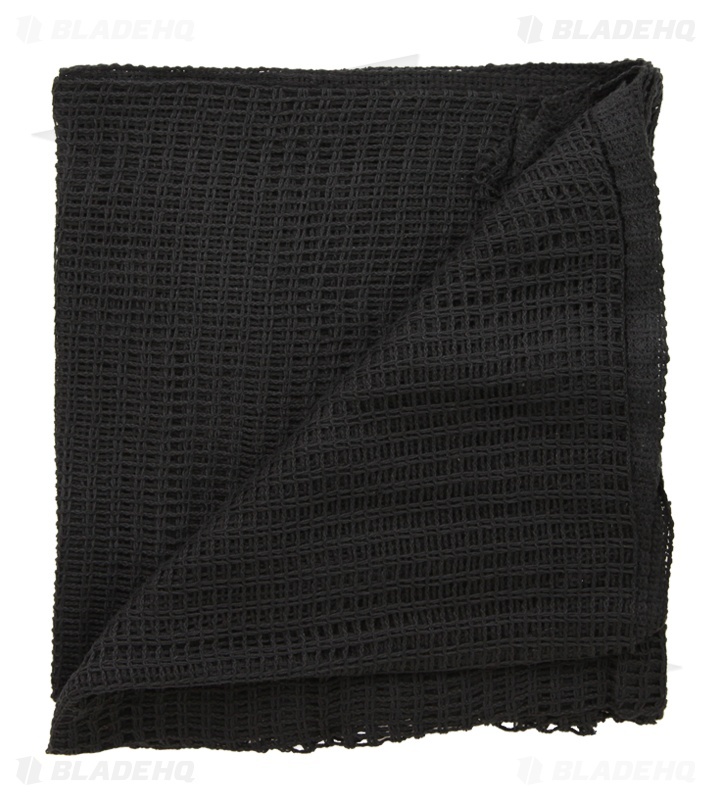 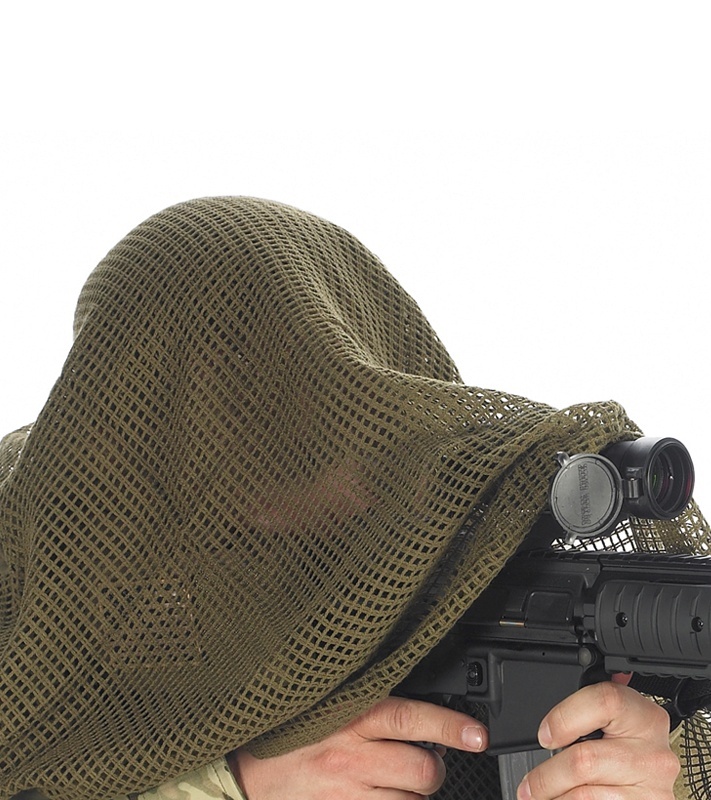 This Black Face Veil is designed primarily to be used to retain heat in the cold and absorb sweat in hot conditions when worn around the neck. 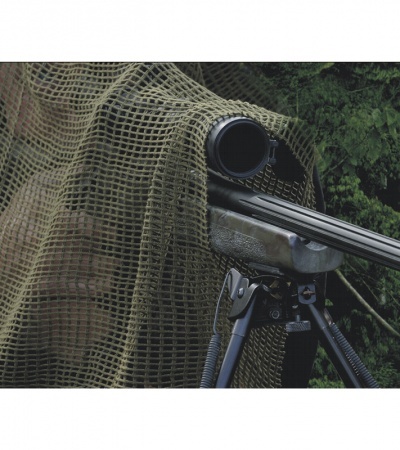 The Face Veil can be used for other purposes such as weapon and equipment concealment as well as over the face for concealment. Made of 100% Cotton and measures 48" x 40" when opened out.